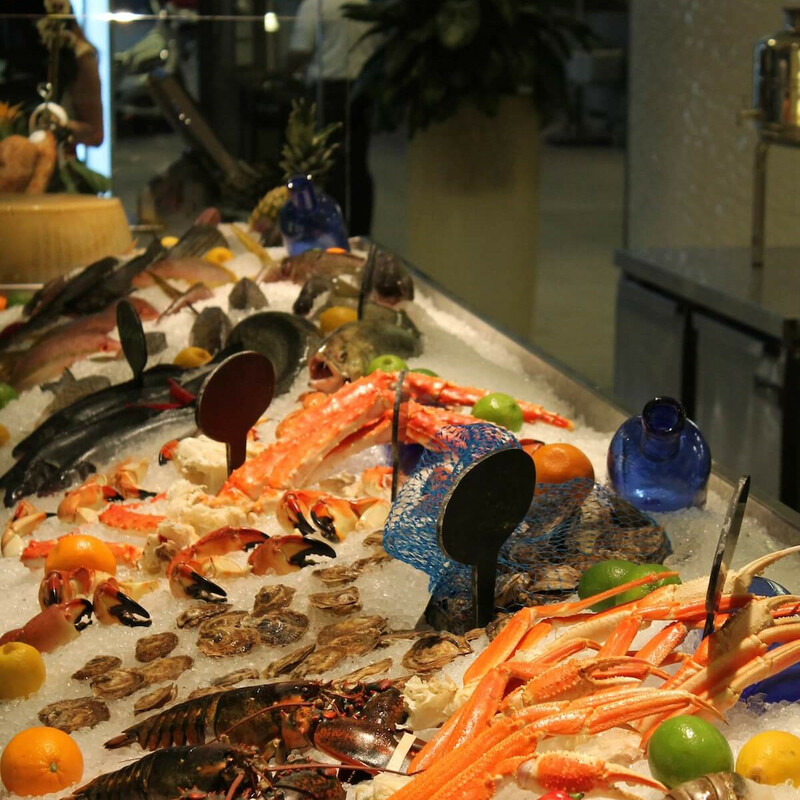 Houston's newest seafood restaurant is almost ready to make its public debut. Peska Seafood Culture, The Galleria-area restaurant that will be the first American concept from the Mexico-based Ysita family who are known for their La Trainera restaurants in Mexico City and Acapulco, is hosting a series of private events and invite-only previews over the next two weeks. If all goes according to plan, the restaurant will officially open to the public on April 6. Before diving into the food, it's worth noting that Peska has an immediate visual appeal. According to owner Maite Ysita, the design by architectural firm Gensler aims to balance being both cozy and modern. The bright space and spacious chairs certainly have a homey effect. 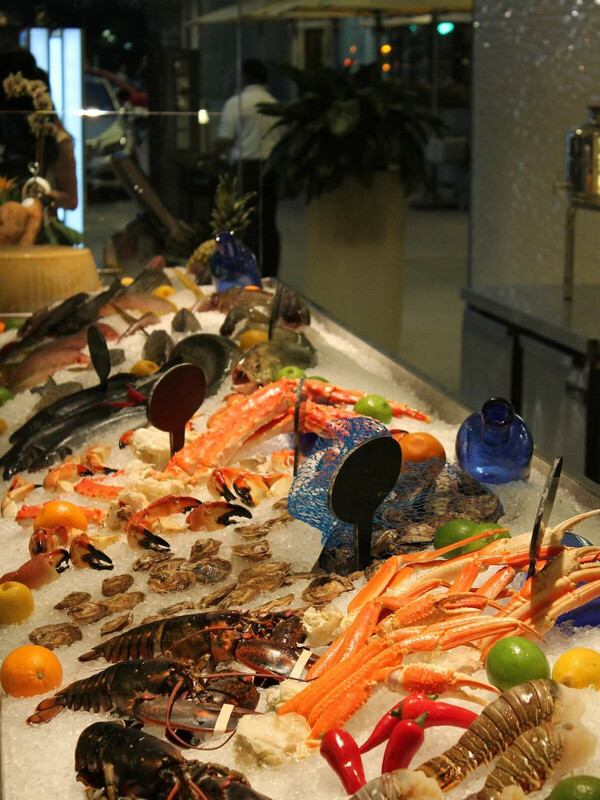 When diners enter Peska, they immediately see the restaurant's signature — a 30-foot long case displaying fresh seafood on ice from around the globe. Six species of whole fish and a variety of shellfish filled the case on Monday, but eventually the number of whole fish will grow to as many as 15 to 20. Some Twittering foodies have mocked the concept of a "seafood sommelier" before they've even had a chance to experience it. Look up from the case to see a sculpture by artist Alberto Bonomi that consists of hundreds of handmade, translucent fish. Bonomi hung each fish individually during a week-long installation to give the appearance of a school swimming through the restaurant. The sculpture's color will vary depending on the angle and time of day from which one views it. In the bar area, a projector will flash colors along a whale sculpture. These elements give Peska a relaxing, coastal vibe. 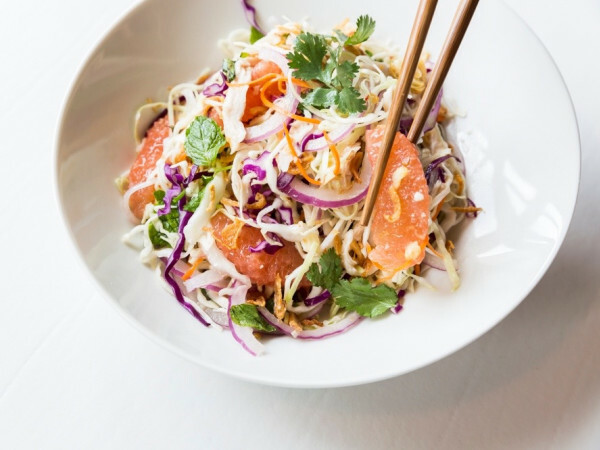 Chef Omar Pereney, the 20-year old rising star in charge of Peska's kitchen, has delivered a menu built around shareable plates that mixes raw preparations such as oysters, sashimi, tiraditos and ceviches with hot appetizers, salads and pastas. The idea is that a table will start with a selection of these plates then move on to a whole fish from the market. Both beef and chicken are available for those who prefer proteins that walk instead of swim, but everyone should save room for dessert. The restaurant makes its own popsicles in a variety of flavors including sweet corn and strawberry. Peska will open for dinner at the beginning and then add lunch after a few weeks. A brunch menu is under development. At dinner, prices for the small plates run in the teens. Entrees run in the 30s and 40s, which puts Peska in admittedly premium territory, but one that's in-line with competitors such as Holley's or Reef. 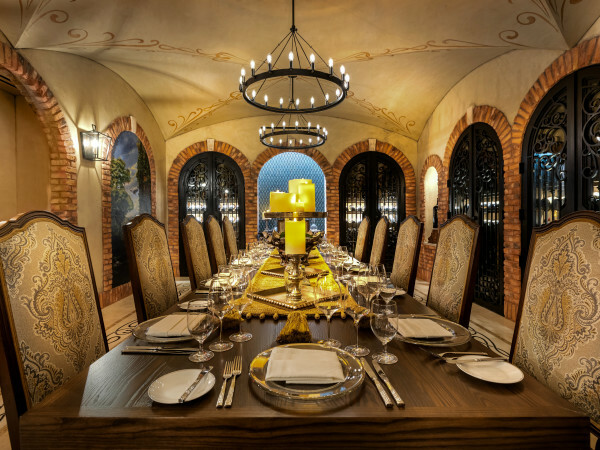 At a private tasting with Ysita and general manager Pete Contaldi, Pereney and floor chef Robert Waltrip demonstrated the kitchen's ability to deliver dishes inspired by different parts of the world. The meal began with several items from Peska's permanent menu, including two different tiraditos and an Asian-inspired tuna poke. Other highlights included Pereney's signature flower and fruit salad and a lobster cappuccino infused with deep lobster flavor and served with crostini topped with a generous portion of sweet lobster meat. Waltrip took the lead to present a salt-crusted Branzino tableside. As many as eight to 10 varieties of fish at Peska will be available with the preparation, which takes between 20 and 40 minutes, depending on the size of the fish. The moist fish that emerges from the salt shell is worth waiting for. Tableside service is just one of the aspects of Waltrip's position of floor chef. Primarily, he will guide diners through the seafood case by suggesting preparations and use his knowledge as a trained sommelier to suggest beverage pairings. "Once our guests come in, I will be notifying them of some of the different market selections for both dine-in and take away," Waltrip explains. Although some Twittering foodies have mocked the concept of a "seafood sommelier" before they've even had a chance to experience it, Waltrip's enthusiasm for his role as "master of cuisine" makes his presence in the dining room a welcome one. Despite a promising start, the tasting did have a couple of disappointing elements. Spicy serrano peppers overwhelmed the flavor of soft shell crab in an otherwise appealing taco, and a braised short rib packed plenty of beefy flavor, but lacked the fall off the bone texture that's an appealing aspect of the dish. Pereney and his team have the time to work out those kinks with sympathetic audiences before the crowds descend. Which they will. 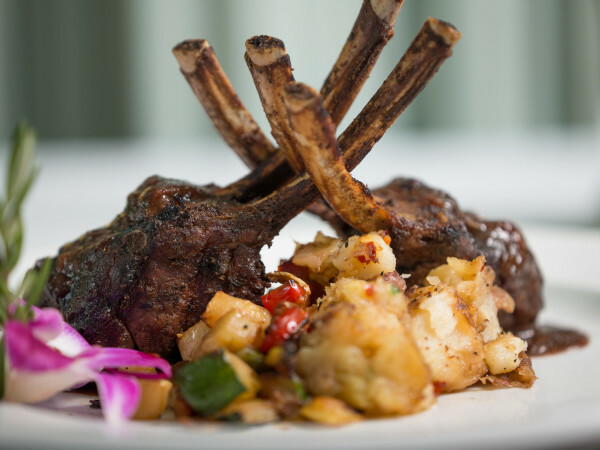 Peska's unusual concept, appealing decor and compelling story ensure diners will check it out. Whether Pereney, Contaldi, Waltrip and the rest of the team can keep them coming back remains to be seen, of course, but the future looks promising. Watch the video above for more from Pereney and Waltrip.